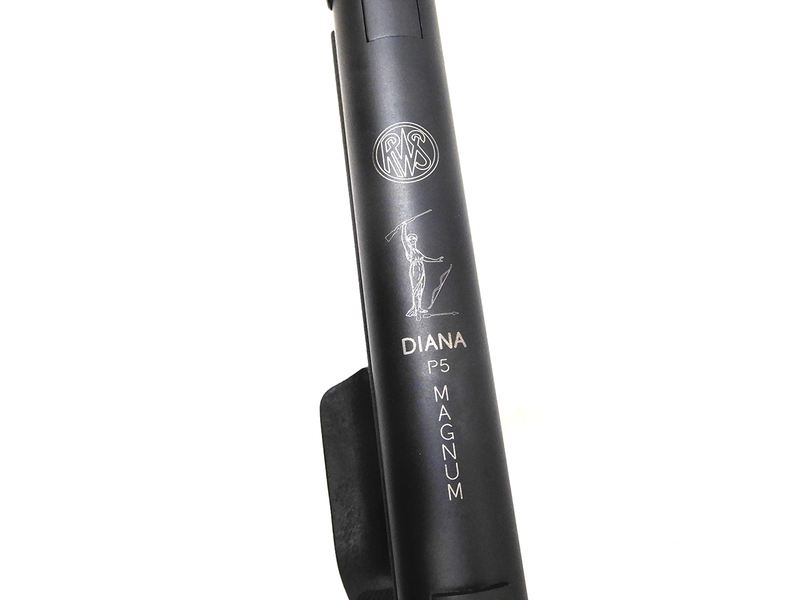 The RWS Diana Model 5 G Magnum is a .177 caliber, spring-piston break barrel pellet pistol. 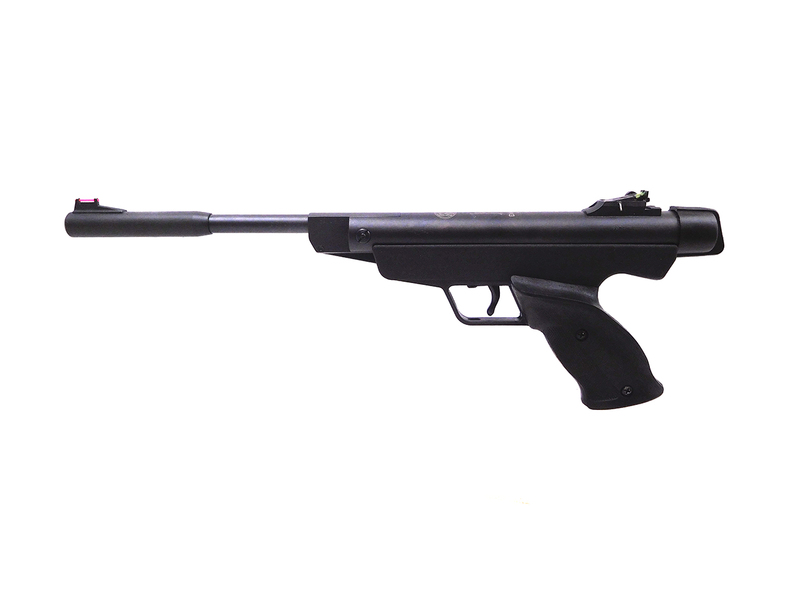 It has adjustable fiber optic rear sights, and fiber optic front sights. 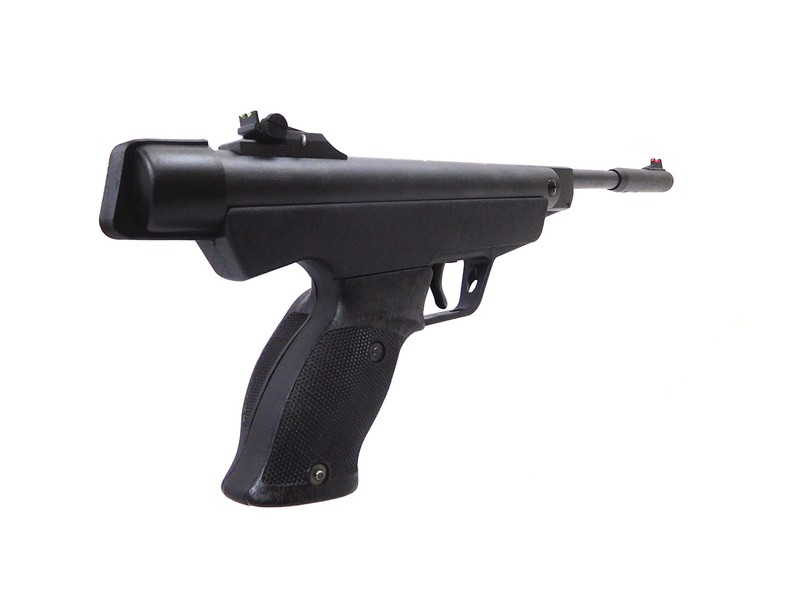 This gun feels really good in the hand with it’s synthetic molded grip. They are accurate shooters too. Includes box and owner’s manual. 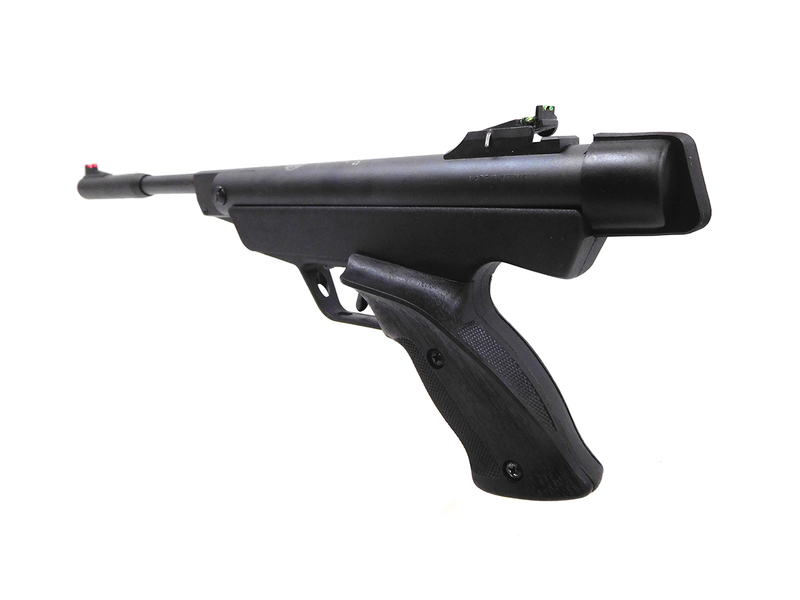 This gun is excellent asthetic condition, but needs a safety slide spring. Without this spring it will be difficult to discharge. 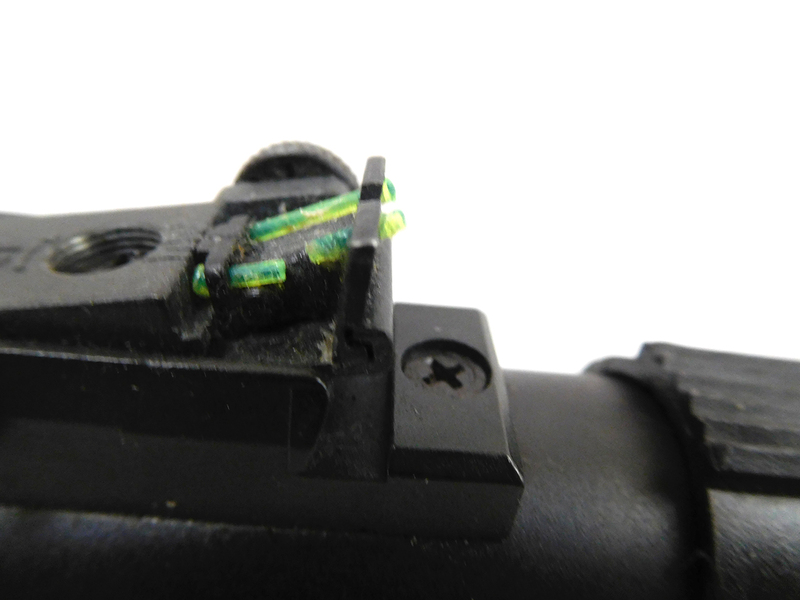 It also needs the reaer sight repaired or replaced. Velocity tested at around 656 fps using lead pellets. 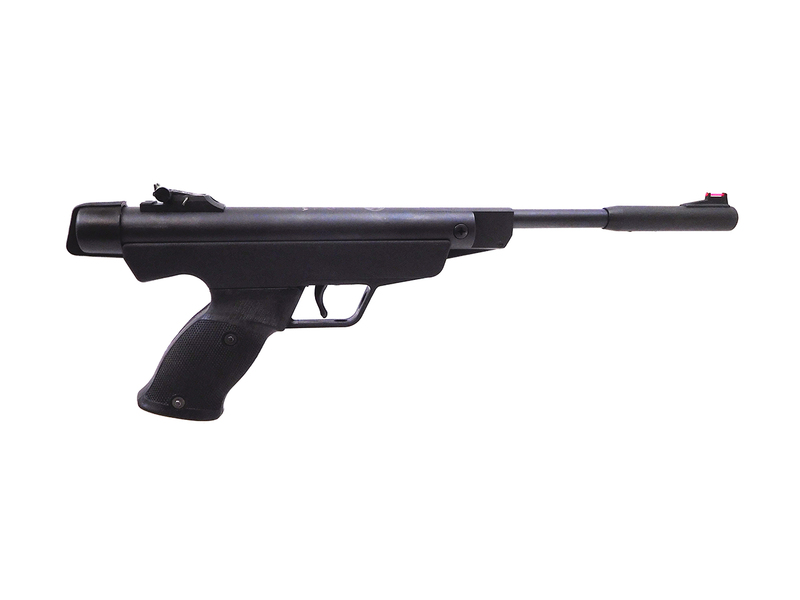 It does shoot, but because of the issue mentioned above it is being sold “AS IS” with no returns.